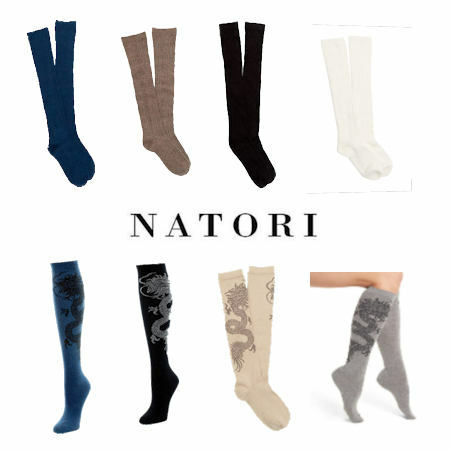 The MUST HAVE in Cashmere Blend Knee High Socks...Natori! Each pattern is a wardrobe essential! 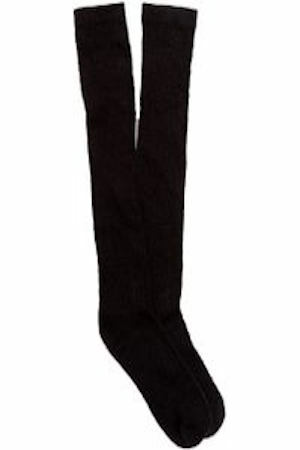 Natori Knee High Circle Regal Cashmere Blend Black Socks TBN-239 (more info) — SOLD OUT! 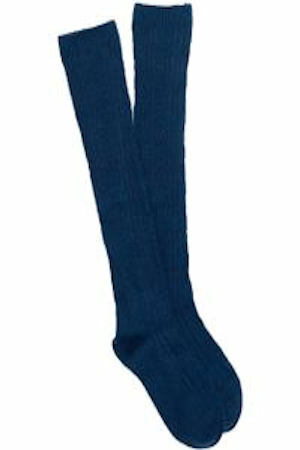 Natori Knee High Circle Regal Cashmere Blend Blue Spruce TBN-239 (more info) — only 3 left! 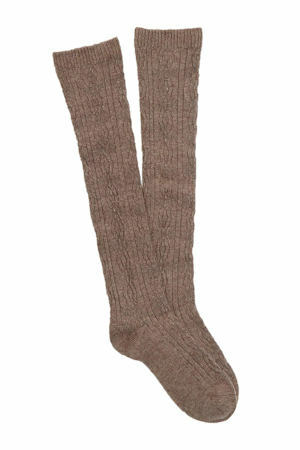 Natori Knee High Circle Regal Cashmere Blend Dk Taupe Heather Socks TBN-239 (more info) — only 1 left! 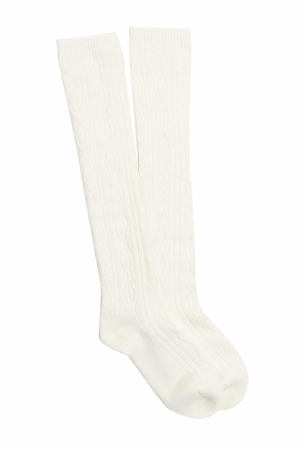 Natori Knee High Circle Regal Cashmere Blend Winter White Socks (more info) — SOLD OUT! 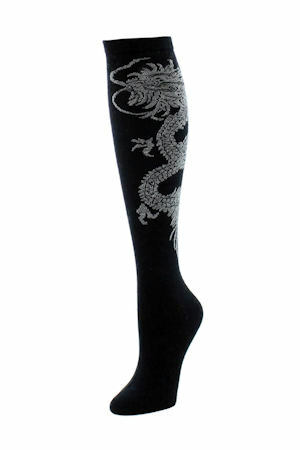 Natori Knee High Dragon Cashmere Blend Black Socks TBN-233 (more info) — SOLD OUT! Natori Knee High Dragon Cashmere Blend Md Gray Heather Socks TBN-233 (more info) — SOLD OUT! 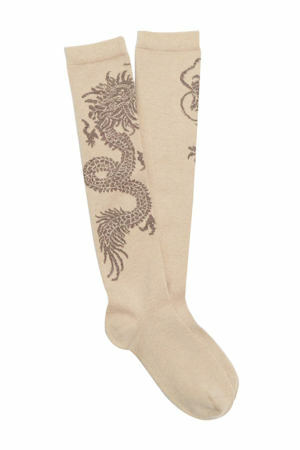 Natori Knee High Dragon Cashmere Blend Taupe Socks TBN-233 (more info) — only 1 left! 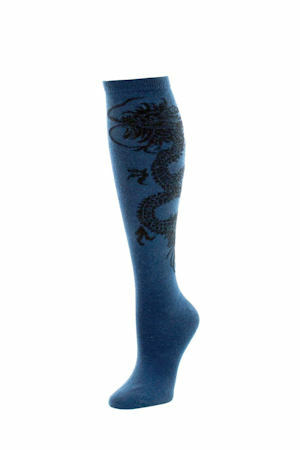 Natori Knee High Dragon Cashmere Blend Blue Spruce Socks TBN-233 (more info) — SOLD OUT!